Publisher: Published in the UK by Mead Gallery, University of Warwick. Published in Australia by Monash University Museum of Art. Venables, F (ed), 2016, Gerard Byrne: Jielemeguvvie guvvie sjisjnjeli – Film Inside An Image. Contributions: Day, C., Petersens, M and Venables, F, ‘Biologiska Museet’. Sperlinger, M, ‘The Nature of our Looking’. Byrne, G. and Pigott, M., ‘Trapped in the Image: An Interview with Gerard Byrne’. Coventry: Mead Gallery, University of Warwick. Melbourne: Monash University Museum of Art. This book is available from the Mead Gallery shop, which is located at the gallery’s main entrance. 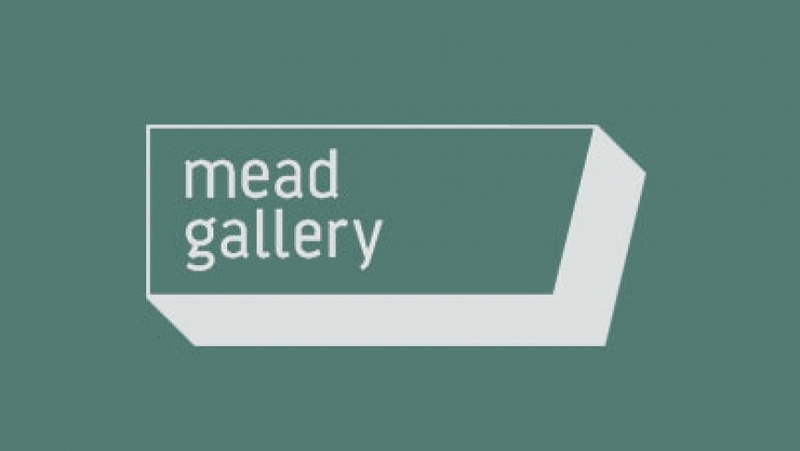 Please contact the Mead Gallery on 024 7652 2589 for more information.